Your student group can experience a world of attractions, living history and exciting educational opportunities. 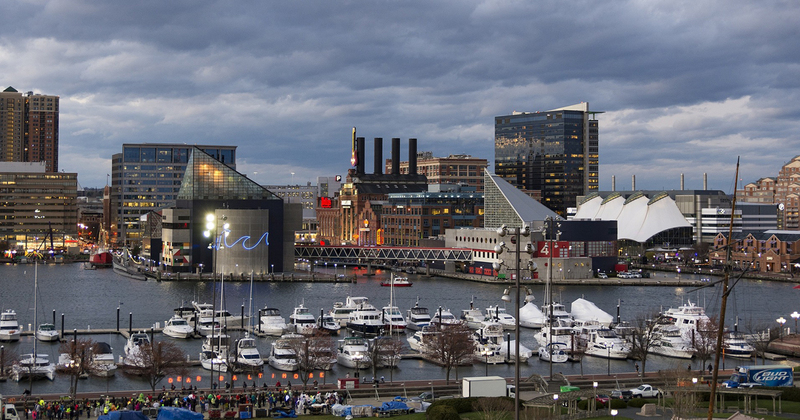 Explore cultural institutions, performing arts and unique attractions many of which are situated in Baltimore's famous Inner Harbor. 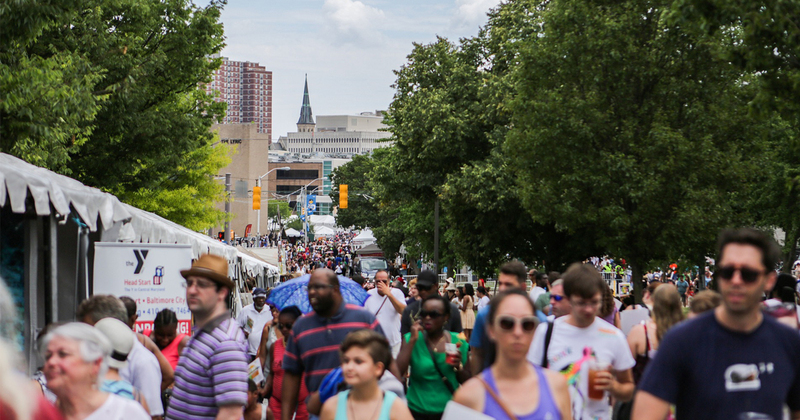 With numerous educational experiences that will engage, educate and entertain students, Baltimore has a lot to offer any student group. 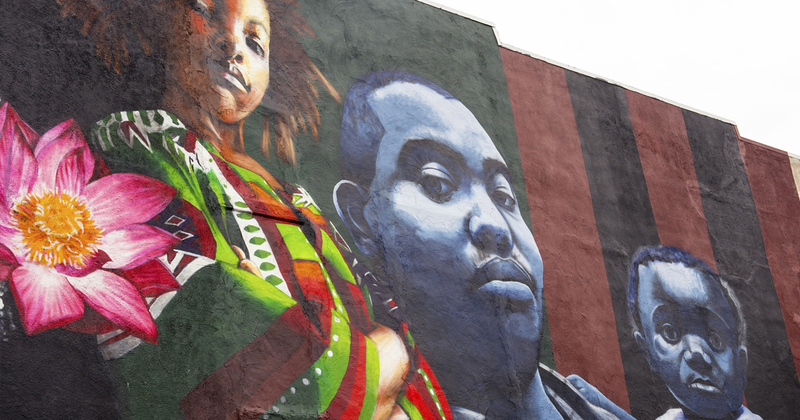 Contact Hemisphere today for your customized educational tour proposal to Baltimore!